Sprout Digital would like to thank all the local businesses that signed up and attended the SEO seminar. The following is an edited video archive of Nick and Randy’s SEO presentation. They presented two separate seminars at the Vancouver Community Library Klickitat Room in Vancouver, WA. 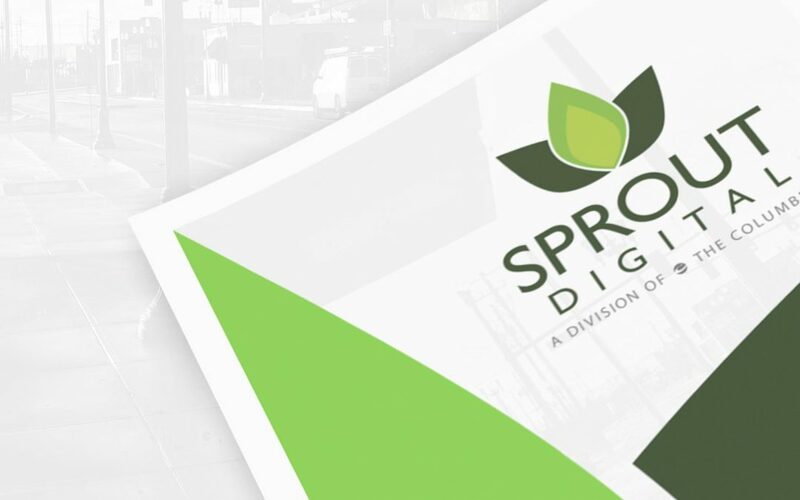 Sprout Digital provides website development, business reputation management, and search engine optimization (SEO) services to clients in Vancouver, WA. Contact us today and let’s discuss how our services can benefit your business.